If you are interested in joining the PWA committee or know someone who would like to run for any of the below positions please fill out the form via the link below and return it via email to: pasifikawomensalliance@gmail.com by today – Friday, 13th October 2017. 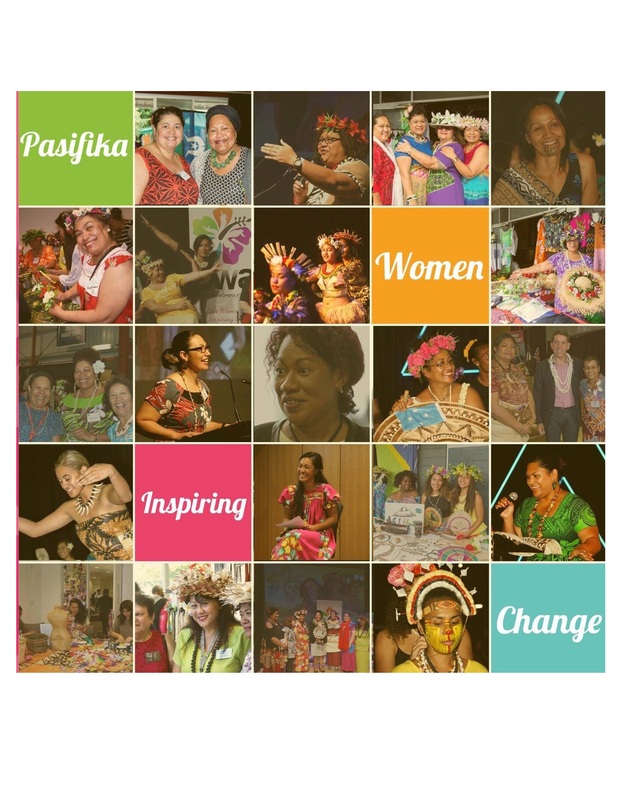 PWA has been lead by a group of women who volunteer tirelessly to bring you events, opportunities for our Pasifika community here in Brisbane as well as key information & updates from government & community groups. We thank all our past committee members who have built PWA to what it is today. However, we still require volunteers willing to make a difference in our Pasifika communities! If you are unable to attend the Annual General Meeting and would like for your vote to be counted – please fill out the proxy form via the link below and return it via email to: pasifikawomensalliance@gmail.com by Thursday, 19th October 2017. Previous Post Wild Card Trio Band to join the PWA Aloha Night!